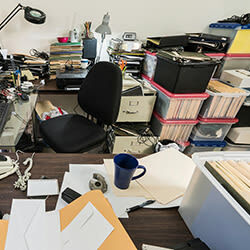 Babies are born, teenagers graduate, two become one, upgrades, downsizes - there are infinite reasons why you may be seeking additional home storage, and we’re here to help. 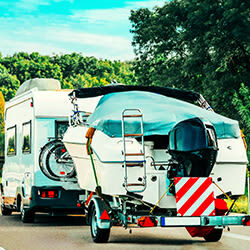 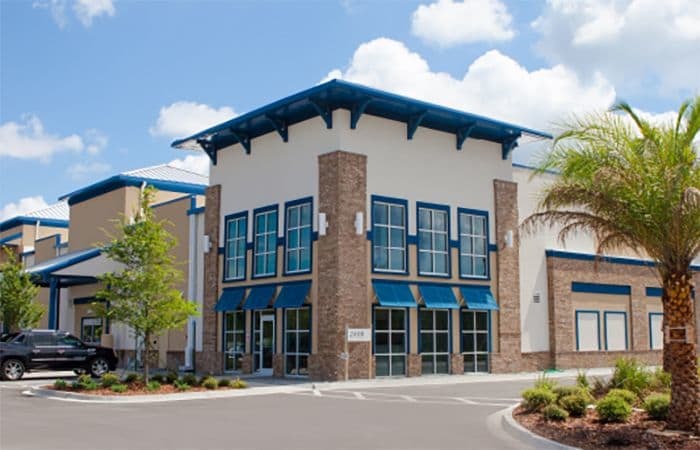 With almost 50 locations across northeast Florida and a full range of moving and packing supplies at every location, making space for whatever life throws your way has never been easier. 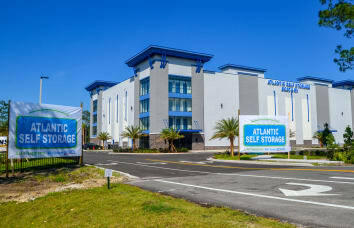 Atlantic Self Storage offers indoor climate controlled solutions for valuables susceptible to Florida’s year-round heat and humidity, as well as clean and well maintained drive-up units, in a variety of sizes. 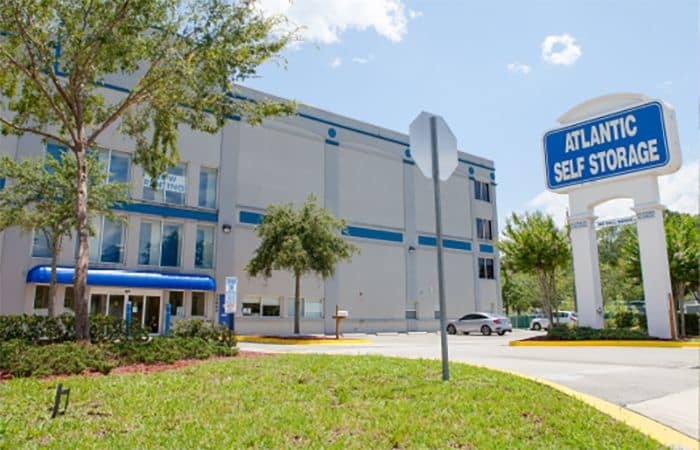 Plus, almost all of our storage facilities feature free 24/hr coded access in a secure and monitored environment. 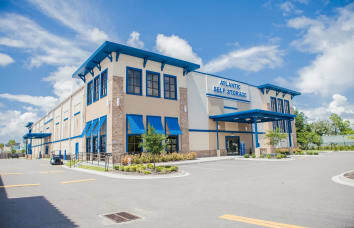 Contact us today to talk about our convenient solutions for your unique storage needs!